Presses are available in a variety of pressure ratings based on application. 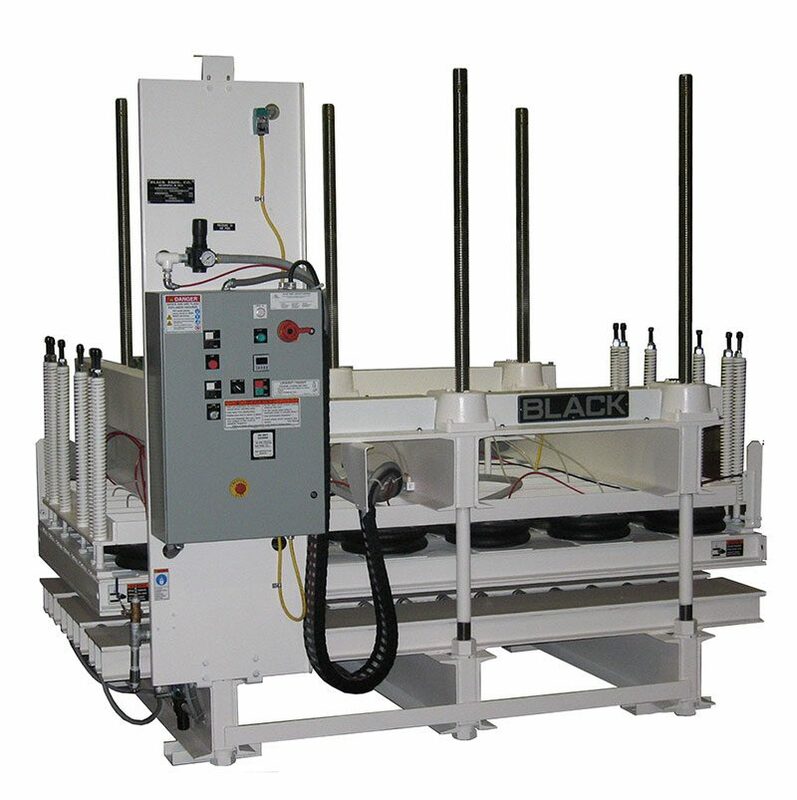 Air Pod and Power Pod Presses are used for such processes as laminating insulated building panels, low density or honeycomb core panels, HPL to particleboard, or MDF for countertops, work surfaces and computer furniture, solid core doors, veneered panels and steel skin panels. A variety of options are available to suit your specific operation.